Treating a patient with chronic urticaria is challenging. There is no single therapy that is ideal for everyone. Therapy must be determined on a case-by-case basis, considering each individual patient and his or her type of urticaria. 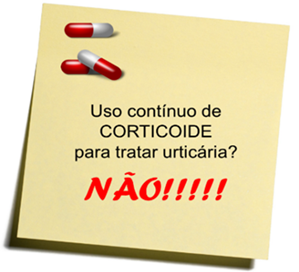 It must be outlined that no urticaria treatment will cure patients; it is rather focused to leave them asymptomatic (i.e., free of symptoms). This means that flares can be managed with therapy; however, sometime in life, urticaria may develop again, requiring another therapy round. Only a physician can prescribe such therapy, because he or she has the professional expertise to provide the right diagnosis, identify its subtype, and, thus prescribe an available medicine that best meets the needs of that patient. Throughout the world, urticaria treatment is conducted as a stepwise process, i.e., it all starts with phase 1, transitioning to phase 2 if symptoms are not resolved during phase 1. It must be highlighted that the different international treatment protocols may vary, but all of them are focused to accomplishing disease control. We will briefly discuss those phases, addressing the existent scientific protocols. Learning about them will help you in discussions with your doctor about your treatment. 1st Phase starts with non-sedative anti-histamine 1 (anti-H1) drugs, commonly known as anti-allergic drugs. 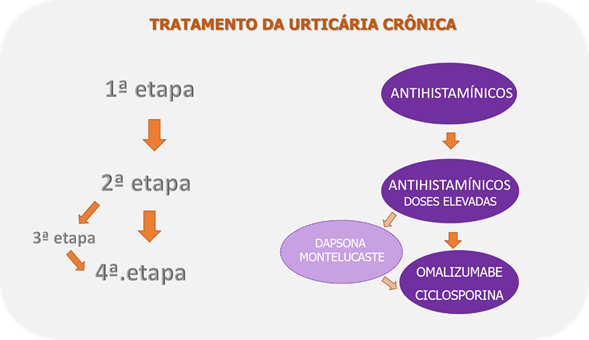 In Brazil, a number of non-sedative anti-histamines belonging to different classes are commercially available, and all of them have the same mechanism of action. Your doctor will select the one he or she believes is the best for you. The recommended initial dosage during this 1st phase is described in the package insert, i.e., one daily tablet. If the symptoms fail to resolve, the second phase is started, where the previously selected non-sedating anti-histamine dose is increased by up to four times the initial dose. If no improvement is seen, some experts choose to add a new phase and combine another different anti-allergic drug (resulting in two non-sedative drugs and one non-sedative and one sedative anti-allergic agent) and/or, in some rare cases, an anti-histamine 2 (anti-H2). These latter lead to improvements in the redness and swelling; however, fail to manage itchiness. Not all doctors feel comfortable to transition to this phase. If still there is no improvement with high doses of anti-HI anti-histamines, more complex medications are added to treatment protocols. 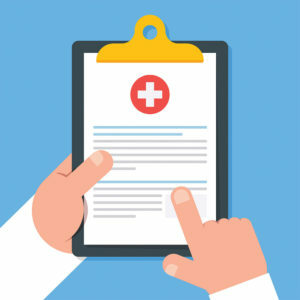 The drug selection at this phase will always be dependent on the type of urticaria, on other health conditions of the patient, on physicians’ experiences, and on patient’s access to the prescribed medicines. Your doctor will determine what would be the best for you, should you need to enter that phase. And, even if a given drug fails to work, a different one can be tried. A potential alternative, which is acceptable only for a small number of experts, is dapsone (an antibiotic drug with anti-inflammatory action) and/or anti-leukotrienes – montelukast (a drug that blocks leukotriene synthesis). However, not all urticaria patients are candidates or respond to those drugs. Other broadly accepted alternatives providing good outcomes include omalizumab (an high-cost injectable anti-Ig-E immunotherapeutic agent recently approved for use in chronic spontaneous urticaria and now being tested for use in chronic induced urticarias) and cyclosporine (also a high-cost immunosuppressant agent requiring laboratory tests to be introduced).